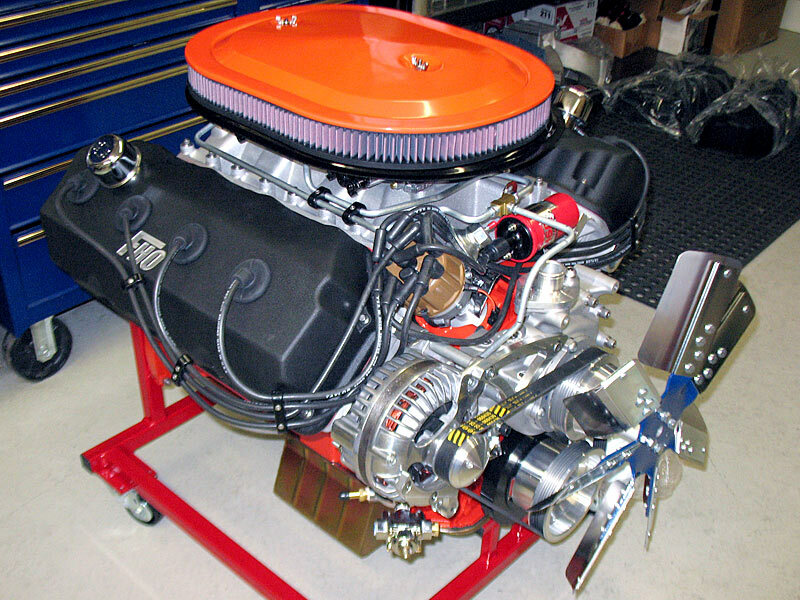 We highly recommend the 572 Hemi for most street and bracket race applications. 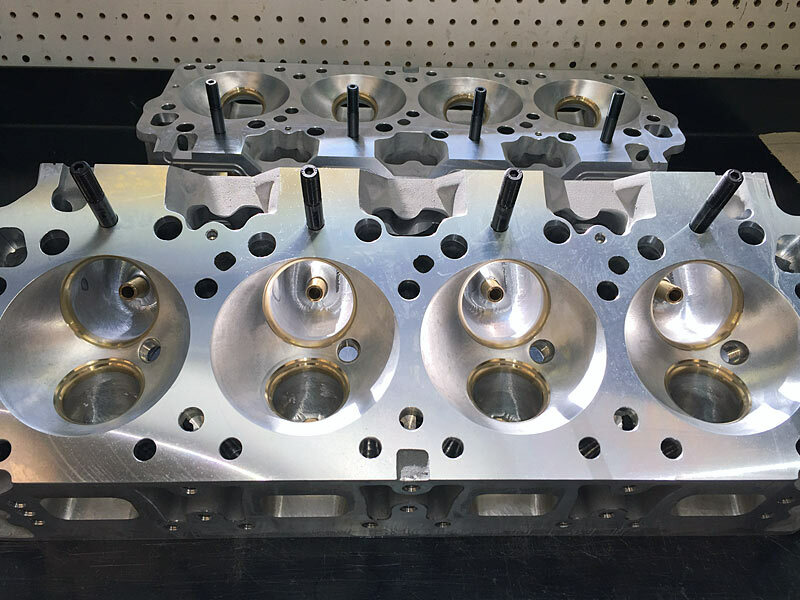 For customers requiring a smaller cubic inch package, we have a super high quality list of components. 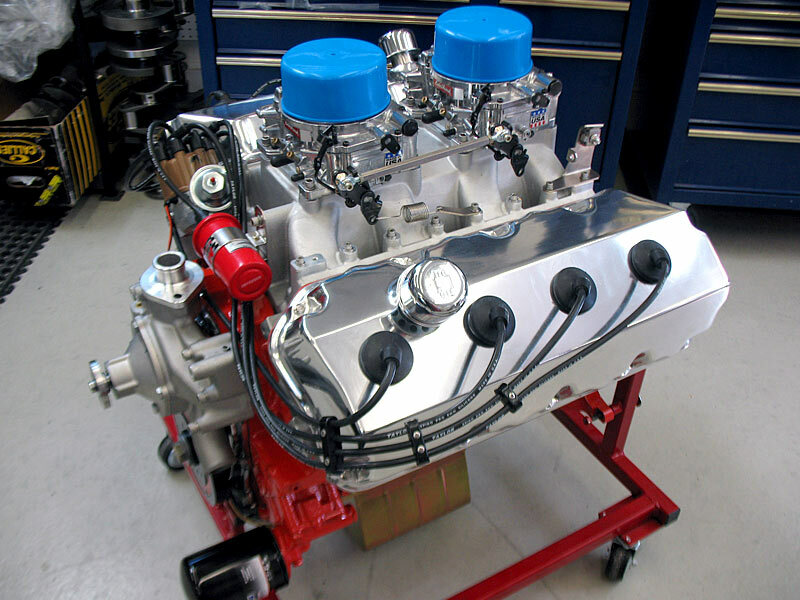 Most parts are identical to our larger 572’s, with the exception of crankshafts/pistons. 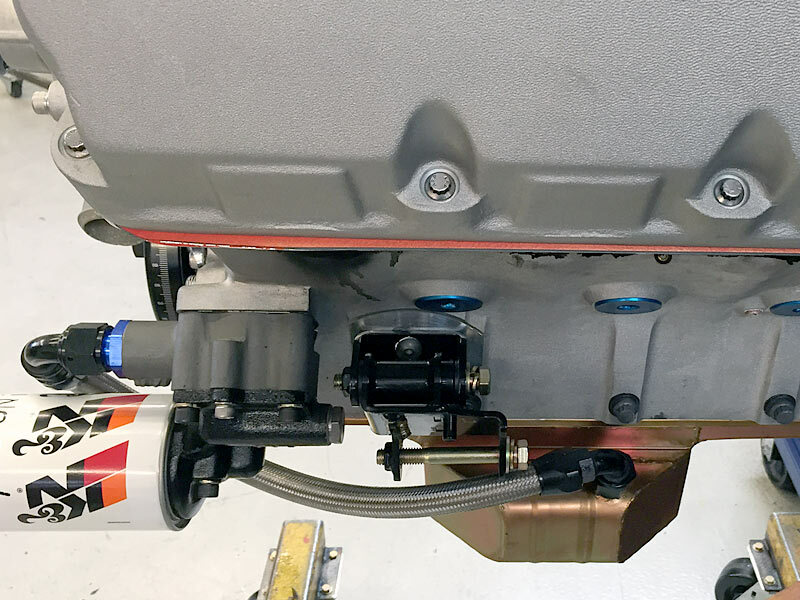 The 540 package features longer connecting rods than the 528, providing improved rod ratio and lighter components. 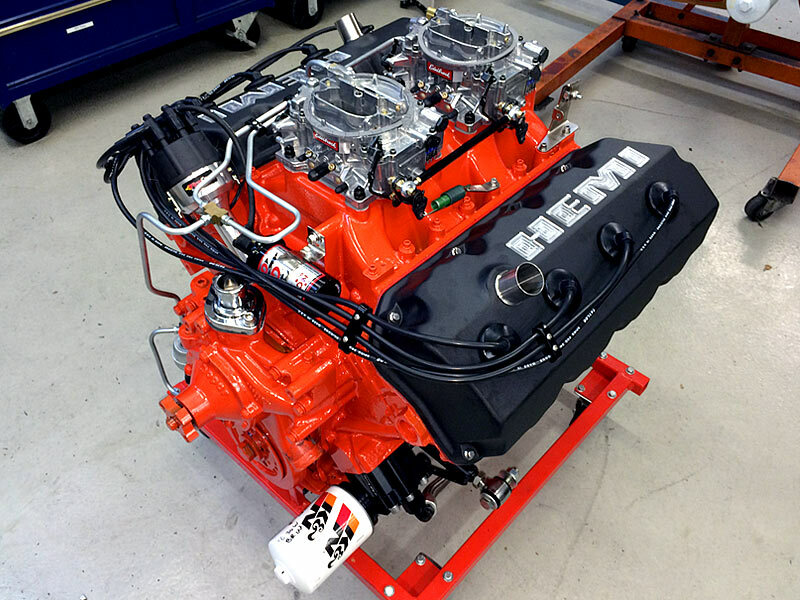 Just like our 572 Hemi, engines can be detailed to appear OEM stock or given a more Pro-Street or race look. Optional Crower and Jesel available. These heads have superseded the very good Stage V replacements previously used on our engines. 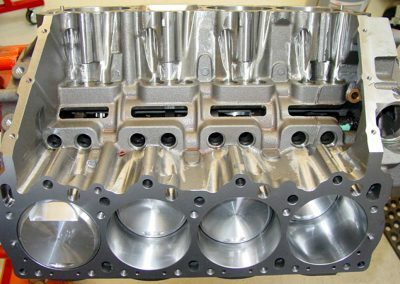 Major changes include upgraded aluminum C355 alloy (stronger and more stable than commonly used 356), a more robust casting design, bronze alloy seats, along with O-ringed intake flanges, obsoleting the troublesome gaskets. 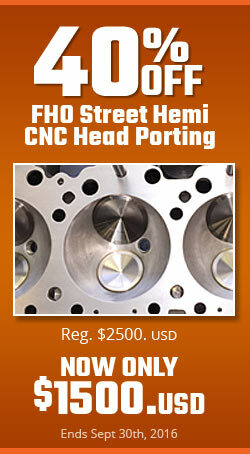 These are absolutely the best street hemi heads you will find. 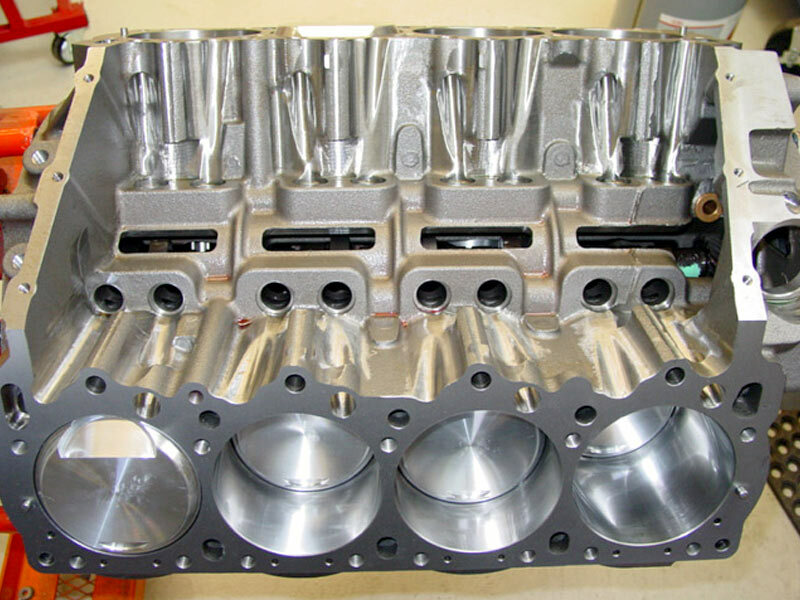 Note: All FHO engines feature CNC ported heads. See Head Section for details. Rocker Stands-FHO Custom Billet- New Improved Design 20% stronger than previous models. Carbs- 2 x 4 Edelbrock 650 Thunder Series with FHO jetting package. Optional Mopar Performance Crossram intake with Holley 770 OEM style carbs. Modified for increased engine cubes and enhanced street performance. 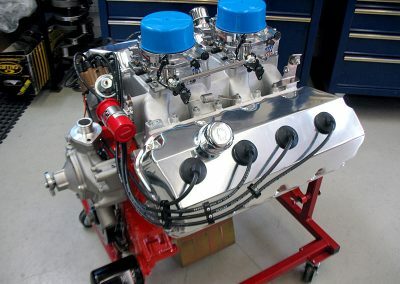 Distributor- MSD Billet custom built to FHO Specs. 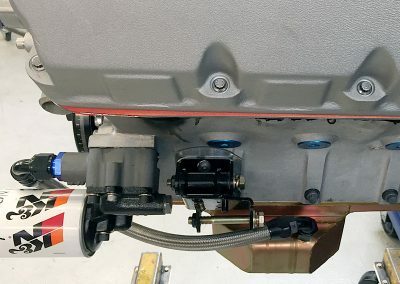 Re-curved and includes black distributor cap. Engine is run in, dyno tested and tuned. 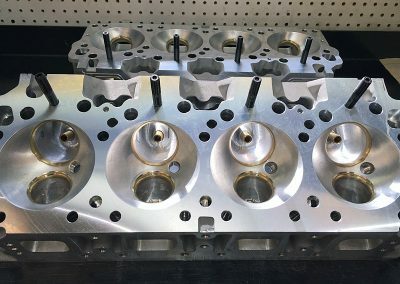 Heads are re-torqued, valves adjusted, and first oil change performed. Timing and jetting are adjusted as required. Engines are delivered with the build sheet, pictures of parts and assembly, and recorded dyno data. Dyno session is recorded and included on CD.